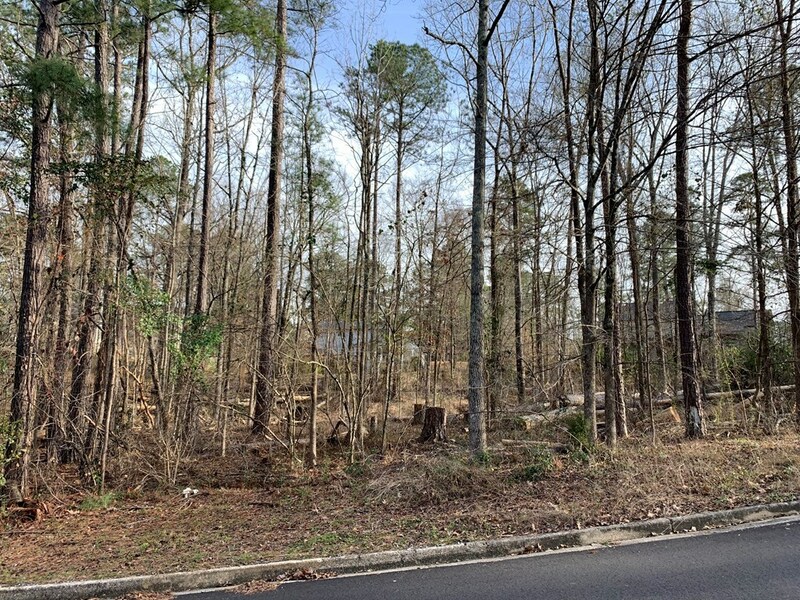 Remarks at Lot 13 N River Circle Macon, GA - Residential building lot now available! 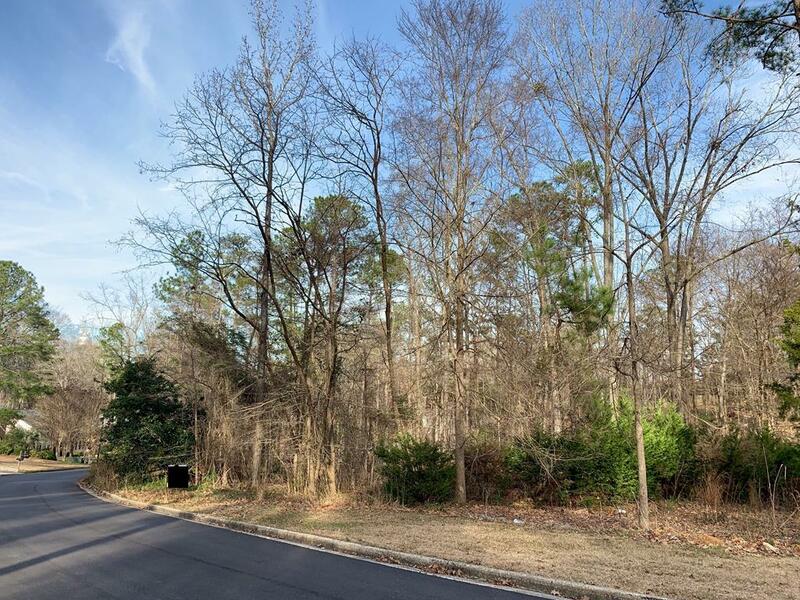 Here is a rare opportunity to build a beautiful home in the gated River North subdivision. North macon location with Jones County benefits. 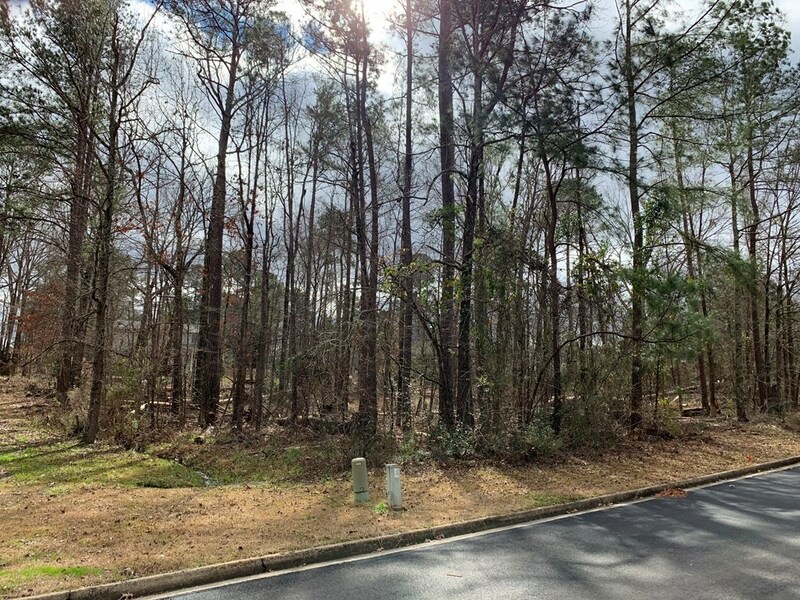 This .75 acres has a ton of potential! Needs clearing, seller prefers an As Is sale. Bring all offers!